My coworker Jason was kind enough to enable my pumpkin spice addiction by bringing in a couple bottles of Maine Root Pumpkin Pie soda. The soda seemed a little divisive around the office, and I can definitely see why, but I personally quite enjoyed it. Opening the bottle I’m immediately greeted by very strong spice notes, in all seriousness very similar to lighting a scented candle or walking through the doors at Michael’s when their fall product line first hits. Think potpourri, or maybe walking through a pumpkin patch during late October. A pure, natural smell that triggers strong scent memories, thoughts of cool nights and memories of warm fires. The scent is strong, bordering on overwhelming, which is the overall running them of this soda, for better or worse. 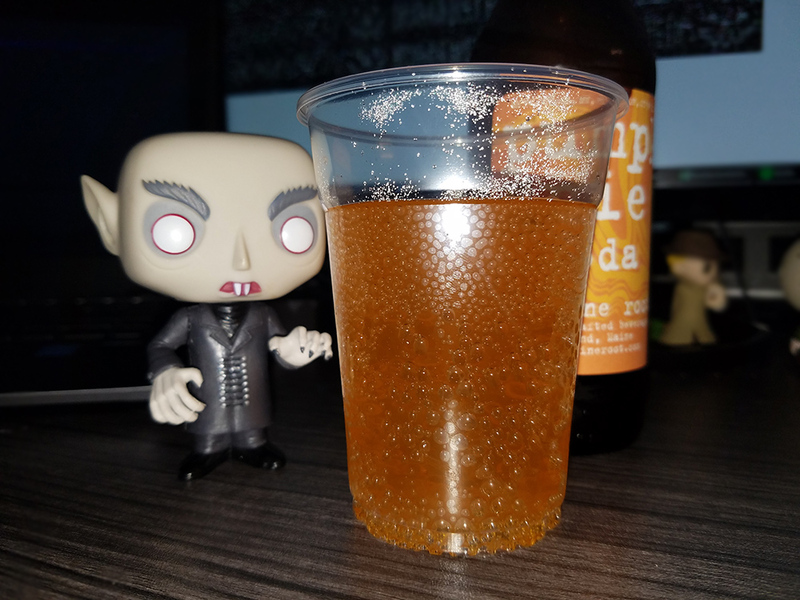 Nosferatu wants some. He just loves pumpkin spice. I sampled the soda both in the bottle and for the sake of photographing the soda for this review, in a small plastic glass. The texture of the soda itself, the liquid, like most of Maine Roots offerings is on the thinner side. If you’re familiar with Maine Root’s particular brand of soda, you’ll know what to expect here as far as texture and drinkability are concerned. For the initiated, this is a sipping soda, not a chugging soda. I personally quite enjoyed the flavor, which is pleasant and strong. I’d describe it as akin to a natural pumpkin puree with very heavy spice notes punctuated throughout. Or, well, a pumpkin pie. The pumpkin flavor is notable, but the pie spices are on full display and arguably outshine the pumpkin. Strong notes of allspice, cinnamon, and ginger. 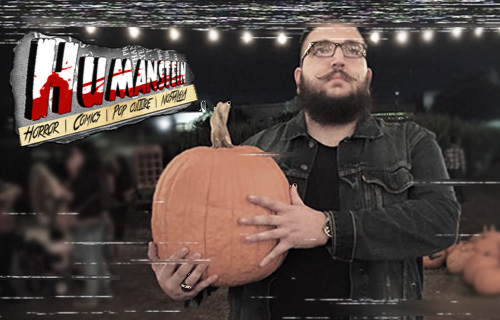 The soda leaves a bit of film in the mouth after drinking which brings to mind many of the more aggressive pumpkin beers. The flavors get stronger as the beverage warms to room temperature. 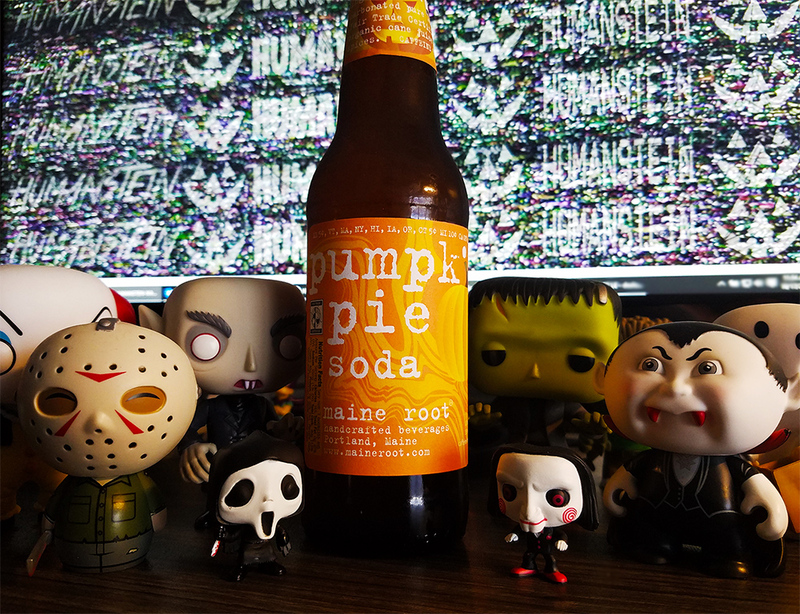 I’d say Maine Root Pumpkin Pie soda is best enjoyed in the bottle and rather quickly, as the flavors grow to be almost overpowering as the drink warms. Drinking this soda left me with a very warm feeling. I felt flushed and comforted like I’d just put on my favorite sweater except my favorite sweater was a bottle of expensive soda that I was putting in my stomach. It’s very, very much a pumpkin pie. Ya can’t fault ’em on advertising this the way they are. This is a pumpkin pie in a bottle, folks. Overall, I’d say if you are a diehard pumpkin fan, this is a solid choice. This won’t be getting a slot in my go-to sodas list, but I’ll definitely be picking up a 4-pack to bust out when I need a little extra Halloween spirit, which as been quite a bit lately as the weather isn’t cooperating with us down here in Texas and the election threatens to overshadow our favorite holiday. 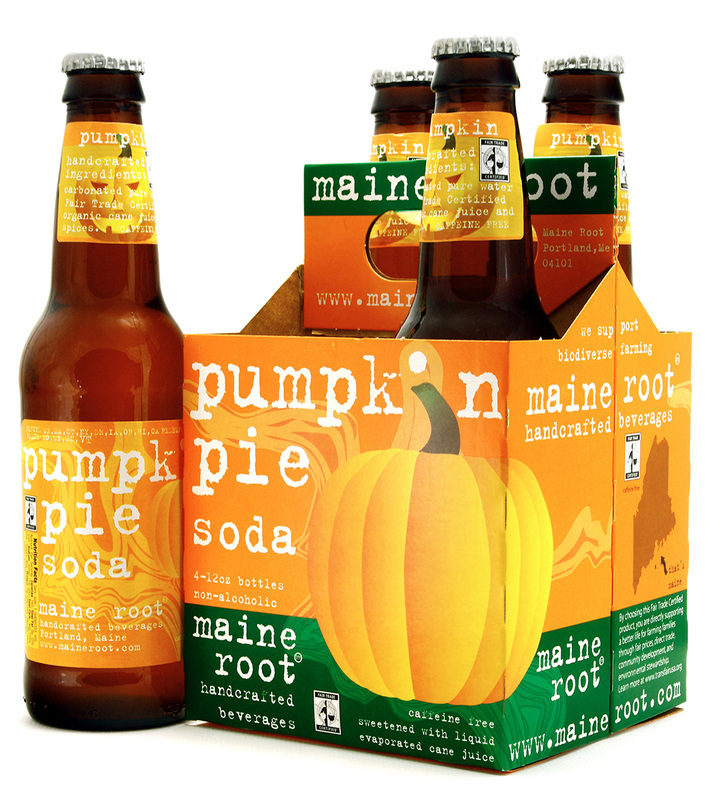 A strongly flavored, pumpkin spice treat that will overpower those that don’t eat, sleep, and breathe pumpkin spice, Maine Root Pumpkin Pie soda is a definite holiday treat and I recommend it if you can’t get past the fact that it smells like a candle. I mean, I kinda wanted it to smell like a candle anyway. I kinda want everything to smell like a candle.